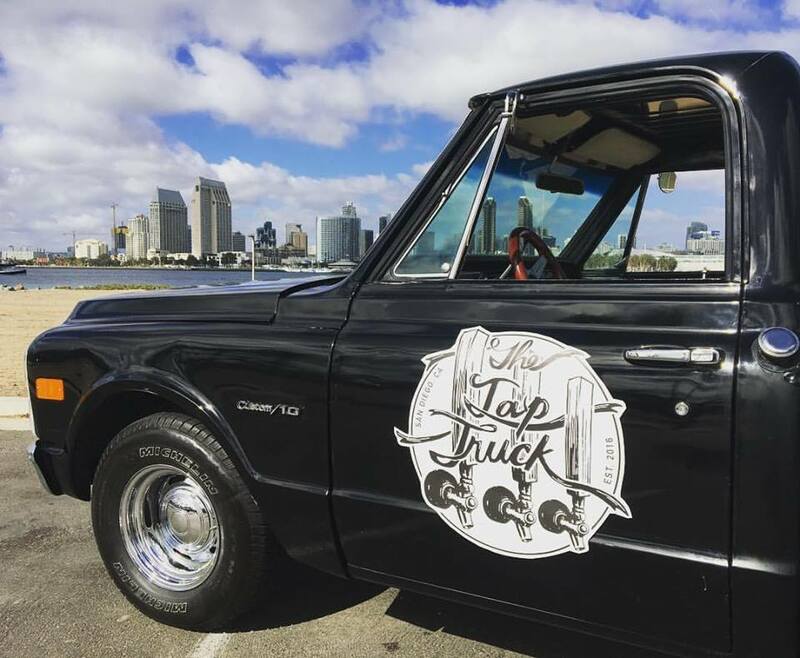 Launched in the fall of 2016, Tap Truck is a new beverage catering company poised to take San Diego County by storm. The mobile business is built from a collection of old vintage trucks that have been installed with tap systems so that they can serve ice-cold beer or wine on tap. Tap Truck was launched by 25-year-olds and longtime childhood friends Taylor Steers and Corbin O’Reilly in October 2016. O'Reilly first got his start in catering in 2013 when he opened Corbin’s Q barbecue, which can frequently be found at area farmers markets. 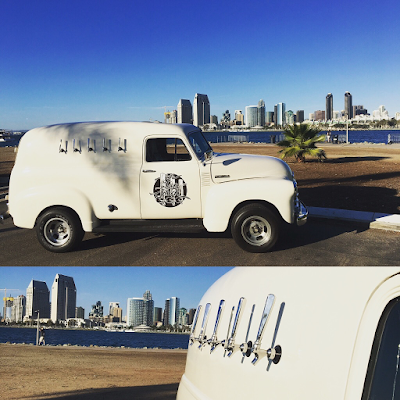 Both being from San Luis Obispo and settling in San Diego, the duo combined their passion for beer and classic cars, and decided to pair the two creating something special for any party. "Most people are instant fans whether they enjoy vintage things, beer, or cars, we seem to hit all three! ", exclaimed co-owner Corbin O'Reilly. "Our vision for the business was conceived with my great love for old trucks, and Taylor’s passion for local craft brew. Our dream is to one day launch our own beer label along with build up our fleet of trucks. Nothing but the classics!" Tap Truck operates a fleet of vintage and classic beer trucks that have been outfitted with custom kegerator systems ready to pour beer and wine at events from San Luis Obispo to San Diego and the surrounding areas. The company's prize vehicle is its 1952 Chevy Panel Truck. Tap Truck caters events ranging from corporate and private parties to weddings and family gatherings. The company can usually fulfill specific beer and wine requests and even offers bartending service upon request. Pricing varies depending on beer and wine selections, as well as the size of the party. Tap Truck also offers combined barbecue catering through their affiliate company Corbin's Q. For more information on Tap Truck and to get a quote for you next party, visit taptrucksd.com.